If your body is a canvas for artistic tattoos, you need special care for them. 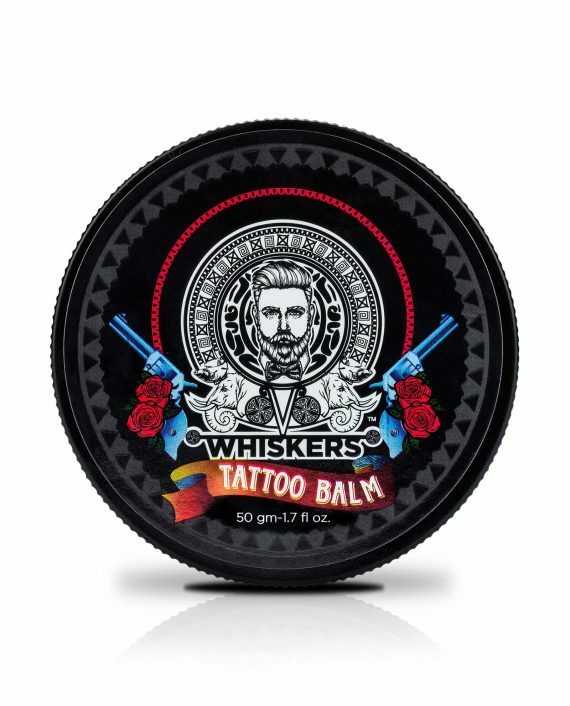 Tattoo Balm from Whiskers is equipped with medicinal benefits of natural oils which help in better healing and prevention of color fading in the tattoos. Tattoo Balm from Whiskers contains some exotic ingredients which are extremely beneficial for the skin. A vital component in the Tattoo Balm is Olive oil. Olive oil’s beauty benefits has been known since ancient times, how it enhances the skin quality is not hidden from anybody. Olive oil has hydrating effects and comprises of antioxidants that have anti-aging properties and helps in revitalizing the skin of the tattoo area. It can fight bacteria on the skin and thus is an effective disinfectant. Olive oil contained in the Tattoo balm is rich in Vitamins A,D ,E and K and has a high concentration of squalene enriching it with antioxidant qualities. Shea butter another exotic ingredient present in the product has anti-inflammatory, emollient and humectant properties. It has natural collagen of skin along with Oleic, Palmitic, Linolenic and Stearic acids that moisturise and nourishes the skin. An ingredient present in Shea butter is lupeol cinnamate that has anti-inflammatory property and protects the skin from mutation. It also preserves the natural oil of the skin. Lavender oil included in the product soothes the skin and treats the skin problems by increasing blood circulation. It eases pain and disinfects the skin thus preventing any infection over the tattoo area. 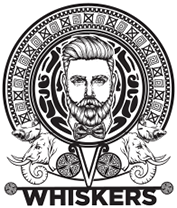 Give your tattoo the comforting touch of Tattoo balm from Whiskers and make a signature statement on the world with your body art. Save in cool & dry place, keep away from children & eyes. For best results, apply WHISKERS TATTOO BALM once the healing process has begun, do not use directly on fresh tattoos. Only use on clean and dry skin. Please discontinue use if irritation occurs.